In Arizona, Phoenix Chapter (Ch) 13 bankruptcy is different than Ch 7 bankruptcy. There are also different reasons individuals choose a Ch 13 bankruptcy over Ch 7. When an individual or family does not qualify for a Phoenix Ch 7 bankruptcy filing due to a prior bankruptcy case filing or because of too high of an income, Ch 13 becomes an option. In a Ch 13, the debtor (person who owes money) proposes a plan to repay creditors within a Ch 13 bankruptcy plan. In other words, Ch 13 is a bankruptcy court-approved partial repayment of debts. This partial repayment in a Ch 13 bankruptcy happens through a bankruptcy repayment plan. The BK repayment plan lasts between three to five years. The length of your bankruptcy repayment plan depends on your “applicable commitment period” which, in turn, depends on your income and family size. Also, the amount of your bankruptcy repayment plan is dictated by your income and family size. At the end of your plan payments, the remaining balances on most debts (like credit cards, medical bills, unsecured personal loans, unsecured junior mortgages, etc.) are discharged and any mortgages and taxes are up-to-date. As a result, a Phoenix Ch 13 bankruptcy sets up people for a “Fresh Start” and gets them on the road to financial security. If you are considering a new beginning and financial success, consider contacting our Phoenix Ch 13 bankruptcy attorneys right away. A Ch 13 case may be a good debt relief option to pay back taxes, prevent a house from foreclosing, keep non-exempt property, make up car or mortgage payments, and more. 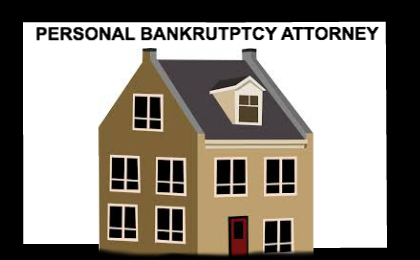 If you really don’t know which Chapter bankruptcy case is best for your particular situation, contact Phoenix Bankruptcy Lawyers. Our attorneys know the law and are experts in representing Ch 13 bankruptcy cases in Phoenix. We can offer you options and give you information about the Arizona Bankruptcy law so that you can make good decisions about your financial future. is chapter 13 right for your financial needs? Because Phoenix Bankruptcy Lawyers know the Arizona bankruptcy law, they are able to easily navigate the bankruptcy process, and help you every step of the way. The specifics of a Ch 13 can be a bit complicated. 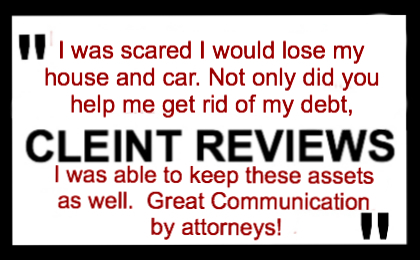 Based on your debt relief needs, our experienced attorneys evaluate your financial situation and help you get started on your way to financial success. Phoenix Ch 13 bankruptcy allows a person to force a long-term payment plan for delinquent amounts on mortgage lenders and the taxing authorities. This is very powerful and popular tool filing that is provided by filing for Ch 13 bankruptcy protection. Phoenix Ch 13 bankruptcy is also not a liquidation chapter like Ch 7 bankruptcy. What that means is that no one should ever lose property in a Phoenix Ch 13 bankruptcy. A Ch 13 bankruptcy is a reorganization chapter of the bankruptcy process. It is a perfect fit for many people in the Phoenix area who are seeking debt relief. 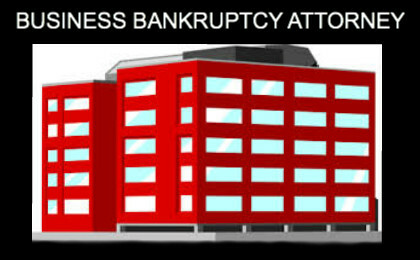 Why Choose My Arizona Lawyers for Your Chapter 13 Bankruptcy Filing? 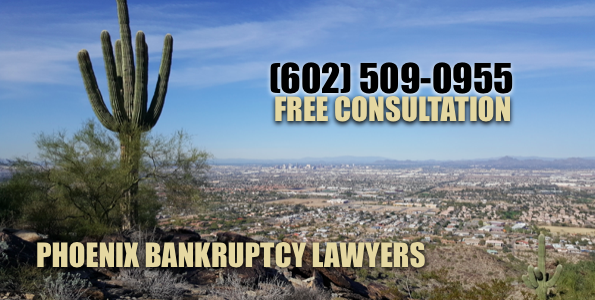 Our Arizona Bankruptcy Team has 30+ years of experience that we can put to work for you when seeking Ch 13 bankruptcy relief in Phoenix, Arizona. Also, our Arizona Ch 13 bankruptcy experience means we know the trustees and how they prefer the bankruptcy petitions prepared. 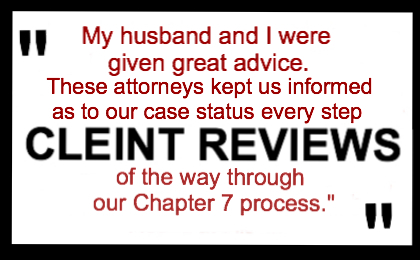 Therefore, our attorneys have a high rate of success in getting Ch 13 bankruptcy filings confirmed. Let our experience work for you! Our Ch 13 bankruptcy team offers low money down to start on our Ch 13 bankruptcy filings. 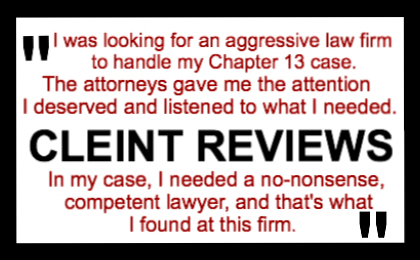 We will put the majority of our attorney’s fees into your Ch 13 bankruptcy plan. This allows you to proceed with your bankruptcy filing without having to save a large sum of money. We strive to make the Ch 13 bankruptcy process as easy as possible. Sometimes this is very important to people, because while many people have very limited property and would lose nothing in a Ch 7, some do have non-exempt property that would not be protected in Ch 7. For example, excess equity in houses, cars or other valuable property. Consequently, when these people need debt relief, often the best and only way to get it is through Ch 13. 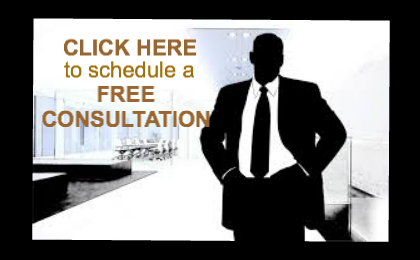 Call our experienced Phoenix Ch 13 bankruptcy lawyers for a free consultation.